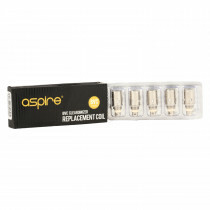 Aspire is a leading vaping company which is popular worldwide for its excellent quality products. 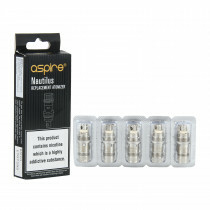 Aspire has managed to gain a lot of appreciation for its products from vapers all across the world. 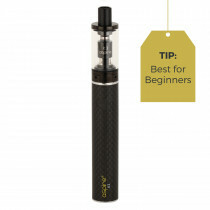 They produce electronic cigarettes, cartomizers, tanks among many other vaping products. 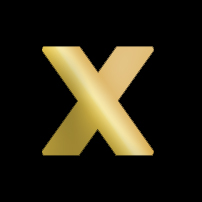 Aspire was founded in 2013 and it gained momentum worldwide, almost instantly. 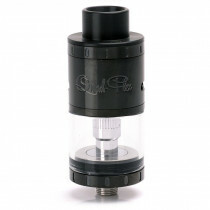 Their factory is based in Shenzhen, China, which is famous for being a hub of the best hardware in the vaping industry. 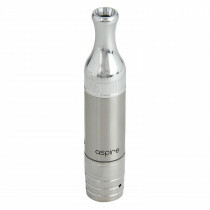 Aspire rose to fame with its unique creation of tanks, i.e. 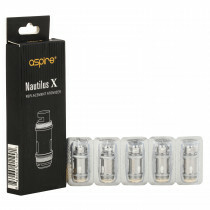 their Nautilus series of tanks. 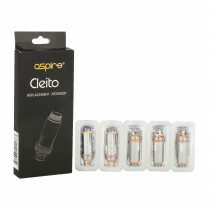 Now, however, the brand has moved onto producing brilliant box mods and other vaping essentials. 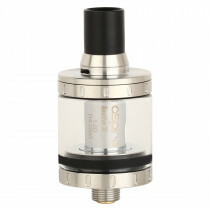 In 2015, the launch of their Aspire odyssey box mod received impeccable appreciation. 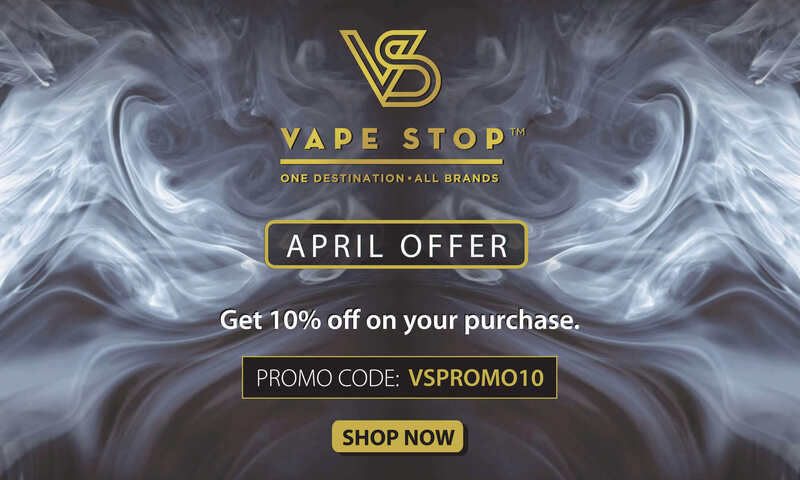 You can discover a top-notch range of Aspire vaping products at Vape Stop and shop all your favourites today!